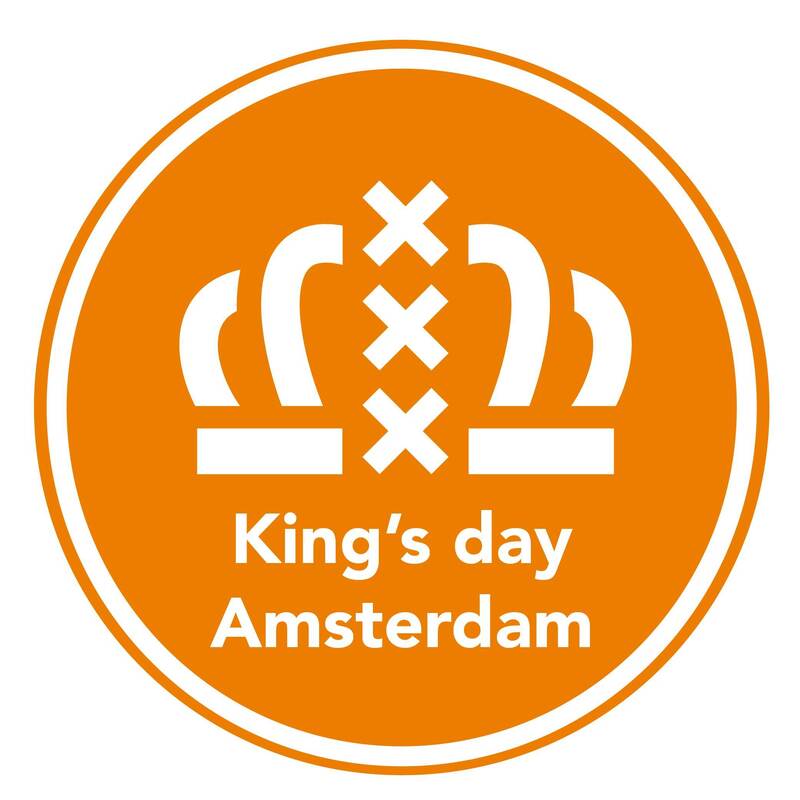 Feel free to get a little crazy on King’s Night at this party hosted by Bureau Punt and De Kopstootbar. While the line-up is still to be announced, you can bank on great sounds spilling forth from the speakers from 21:00 until 03:00. Let loose all night long.